What's the key to a perfect start to the new year? Staying organised, of course! 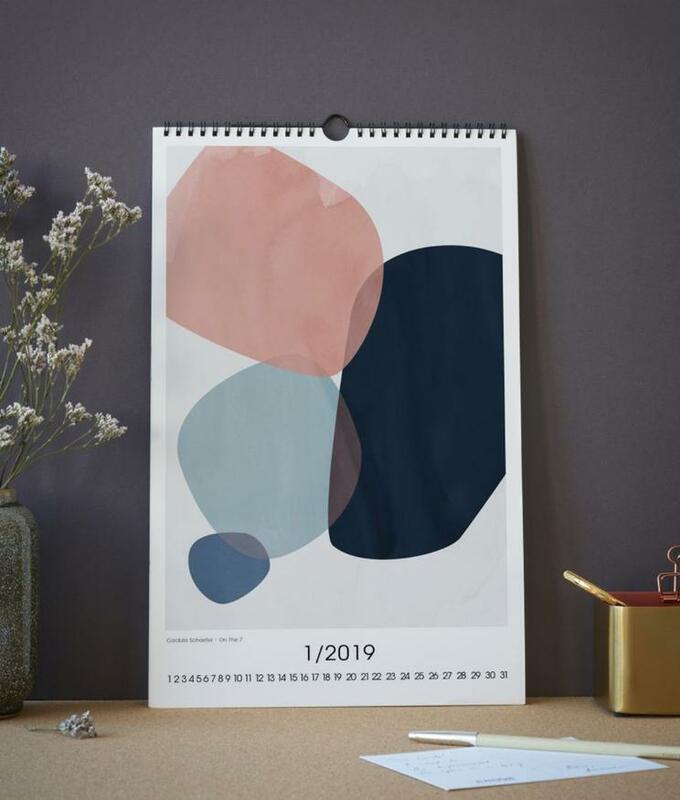 Keep track of all your appointments and social commitments with our artful wall calendars and planners. 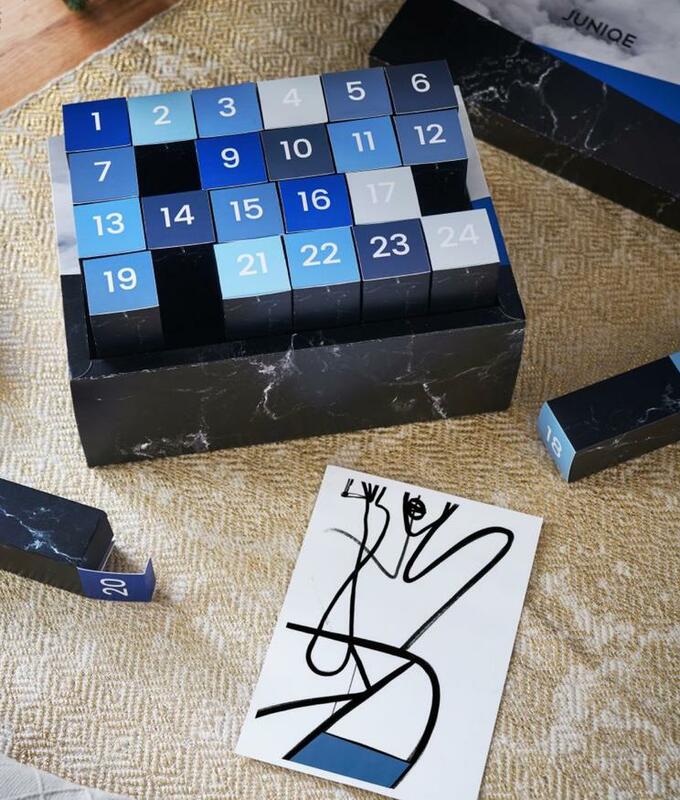 With our planners and wall calendars, you'll be sure to start the new year in style. 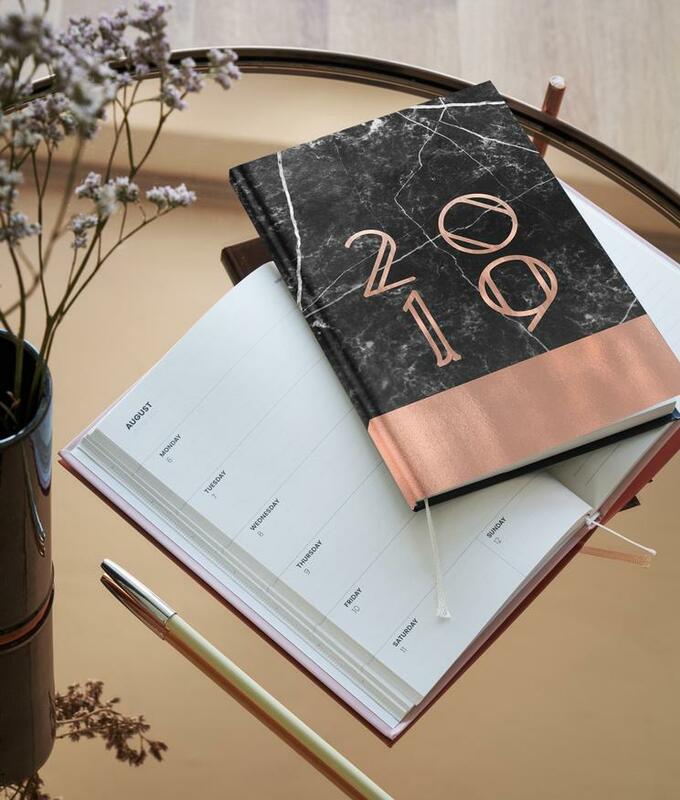 Fulfil your resolution of a productive and organised year with an eye-catching themed planner for 2019. Brighten up your wall with a themed calendar. From leafy woodlands to striking cityscapes, enjoy a new design each month. 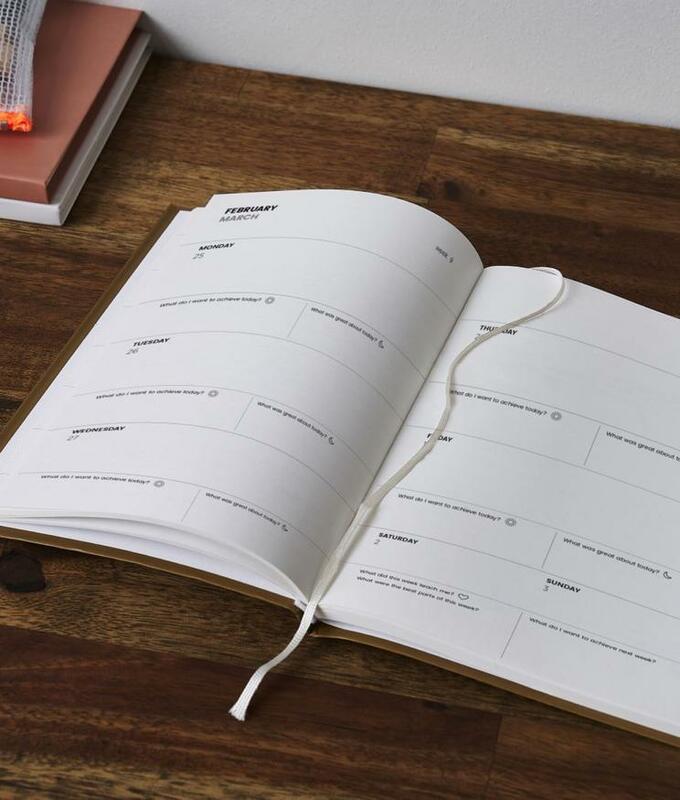 Setting goals, planning ahead and reflecting: with our motivational reflection journals you can make the most out of 2019.